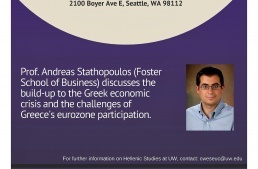 Gus Boutsinis and his brother John Dimitriou grew up in Seattle’s Ballard neighborhood and have achieved success in the restaurant, property development and entertainment businesses. Alexandros “Alecos” Constantinou Kralios was born on January 30, 1937, in Komotini, two and one-half hours east of Thessaloniki in north eastern Greece. Fani Niki Andreou Papadimitriou was born in the city of Athens on May 24, 1939. 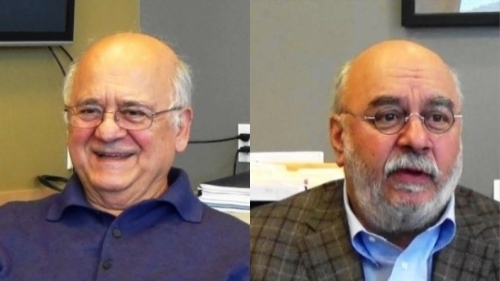 They share their experiences as research physicians in Greece and after almost 50 years in the United States. 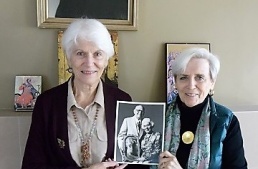 Sisters Mary Lou Barton and Joanne Zarkades contribute innumerable hours to their church, not out of obligation but, just like their mother, it is just part of who they are. 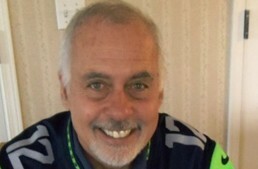 Louie and Mary Malesis have made significant contributions to both the Renton and Seattle, Washington, communities. In 2015 their granddaughter Sophia Giakoumatos interviewed her grandfather and the results of that interview are presented here. 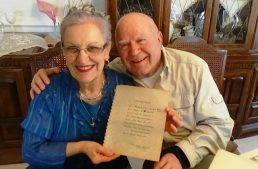 Their story is supplemented with information in italics from a video interview with both Louie and Mary in 2017. 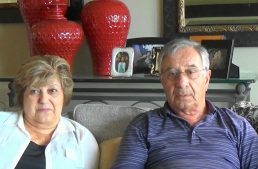 When Demetrios Voltsis visited the family of his new friend in Seattle, Washington, the friend’s sister was not impressed. That impression has improved immensely over 50 years. Family in the Greek culture is very important. Frequently, families will “adopt” people to join them by calling them thea (aunt) or theo (uncle) either for respect, to acknowledge closeness or, to expand a small family. Friends who are godparents to children or sponsors for a married couple are called koumbari and are considered family. 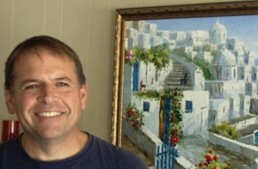 Whether at home in Seattle, Washington, or while visiting his ancestral homes in Greece, Jim Kost regularly hears this call from those he encounters. As Tommy Rakus’ family came from Roumeli, tin carthia tis Elathas (the heart of Greece), his passion for all things Greek originates not from the food, the dancing or the language but from his heart. 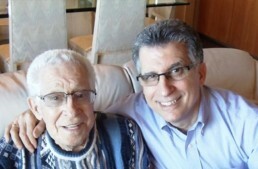 Where most Greek families with long names shortened or Anglicized them, Greg Asimakoupoulos’ family did just the opposite. 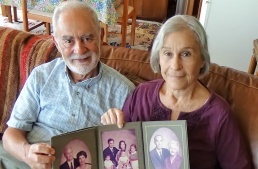 With Greek and Norwegian parents his connections run deep with families in Seattle, Washington, and the northwest United States. 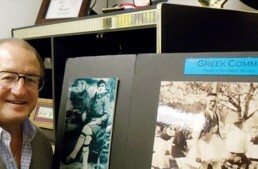 The GREEK-AMERICAN HISTORICAL MUSEUM OF WASHINGTON STATE was established in 2009 with the mission of establishing an organized means of collecting, preserving and making available the history and culture of the Greek-American community in Washington State.